An adventure that delivers elevated fun, breathtaking scenery, physical and mental stimulation with spiritual and emotional rewards. Rock climbing at Joshua Tree National Park is quickly becoming one of our nation's fastest-growing activities suitable for the entire family. The natural hot mineral pools at Miracle Springs Resort provide the perfect setting, day and night, to enjoy the desert and the relaxing and healthful effect of hot mineral water. 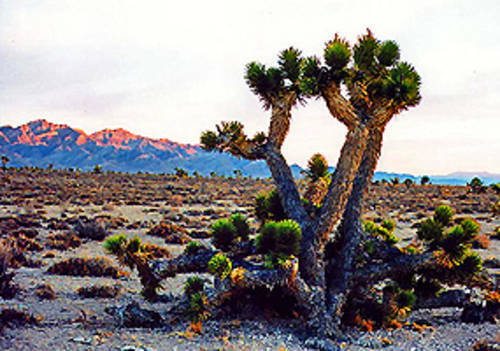 Joshua Tree National Park: The History of the Wild West and the Adventure of the New West!